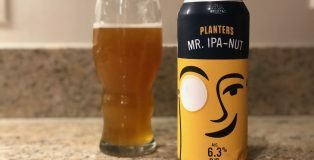 With the passing of each new year, it’s natural for beer fans to wonder what new innovative beers are in store for the next 12-months. 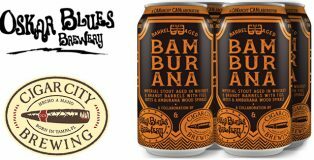 And now we’ve got the first big offering from two major industry names in Oskar Blues and Cigar City. 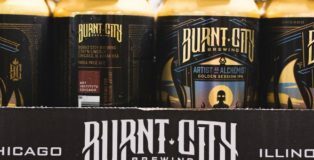 It comes in the form of Bamburana, a collaborative beer between these two CANarchy Collective owned breweries. 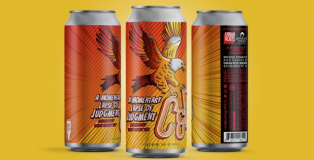 Not only does it mark the first widely released collaborative release within the CANarchy family, but it’s also the first nationally distributed collab beer for the two as well. Last Christmas, my extended relatives decided to gift me a few deliveries of The Microbrewed Beer of the Month Club. Opening these mail packages felt like a relic of a different era when getting craft beer required more effort and planning. It can be a fun gift to give to the beer fan in your life when they’ve had everything at the supermarket. I’ve received beers from breweries in New York, Pennsylvania, and Iowa that I never heard about before, but the best beer to come from these shipments was Mt. 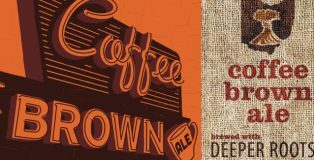 Carmel Brewing Company’s Coffee Brown. Though the calendar reads that it’s only mid-July, much of the country has steadily reached temperatures of 90 to 100 degrees Fahrenheit for the past few weeks. When it’s this hot outside, it’s natural to yearn for something cold, crisp and refreshing to quench your thirst. New Belgium’s Mural Agua Fresca, a collaboration with Mexico City’s Cervecería Primus, is not only a unique entry for summer beer seasonals, but it also checks all the boxes for the perfect beer to beat the heat. 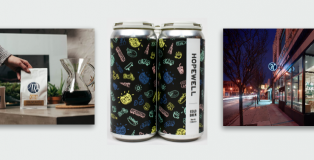 The collaboration beer, Hopewell Brewing x Metric Coffee Cold Brew Session Coffee Ale, marry two increasingly popular American brewing trends — craft beer and independent roasters (coffee). Most of the PorchDrinking.com audience is well aware of craft beer’s growth in recent years. However, one may not be aware that 59% of coffee consumed daily is classified as “gourmet,” according to the 2017 NCA report on National Coffee Drinking Trends. That was the first time in the report’s 67-year history that the number exceeded 50%. 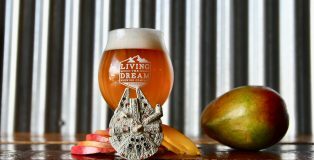 Since they first opened their doors in Austin, TX, our good friends at Alamo Drafthouse have been pioneers in allowing movie-goers to order elite level craft beer options while enjoying the silver screen. 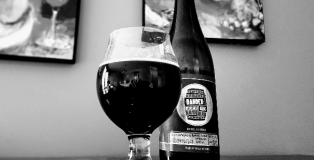 Banded Oak Brewing Barrel-Aged Atomga comes with an intriguing backstory: it was brewed to celebrate the release of the band Atomga’s album, “AGA” and the recipe resulted from a collaboration with Bodebrown, a Brazilian brewery. 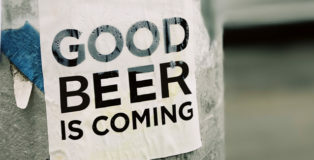 But, a great story means nothing if the beer is subpar. So, rather than provide an article filled with interviews and storytelling, I decided as a writer to concentrate solely on the beer. Perhaps the beer industry’s greatest triumph is its ability to bring people together. No other event better epitomizes that ethos than Denver’s Collaboration Fest. 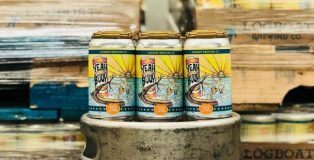 Now in its fifth year, one of the country’s greatest celebrations of craft beer’s collaborative spirit is looking to extend that sense of communal brewing to an even wider audience. 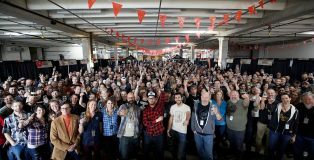 Over the past five years, Denver’ Collaboration Fest has grown to represent the foundation of which this industry was built upon. 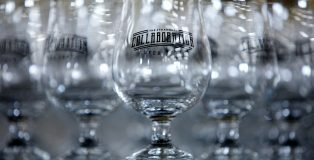 Fostering a deep sense of community, pairing neighbors, friends from across the country, entire geographical regions, and even breweries from across the globe, Collaboration Fest celebrates the partnership of breweries near and far, coming together to brew unique, one-off beers specifically to be showcased at the festival. 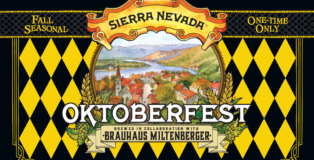 For the third straight year, Sierra Nevada Brewing has collaborated with a German brewery on its fall-seasonal Oktoberfest beer. 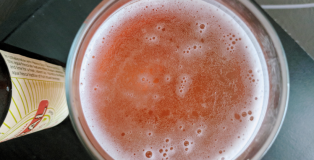 In 2015, Sierra partnered with 600-year-old Bauhaus Riegele, now into its 27th generation of family-owned, independent brewing, In 2016, Sierra Nevada brewed with the more than 400-year-old, family owned Mahrs Bräu located in Bamberg, Germany. 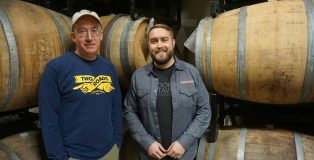 This year, second-generation brewer Brian Grossman, of Sierra Nevada, and fourth-generation Brewmaster Cornelius Faus of Miltenberg, Germany’s Brauhaus Miltenberger, have joined forces. Arigato! 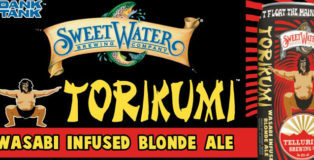 SweetWater Brewing Company’s latest dank tank offering, Torikumi, is a collaboration with Telluride Brewing Company. These two rad breweries combined to offer a heady blonde ale that features wasabi. 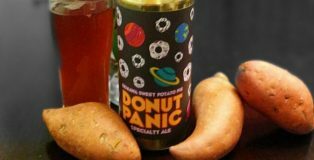 While we can’t pretend to list every new beer release, here are several tasty tidbits that have come across the PorchDrinking.com desk from around the nation. 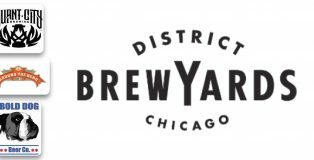 New beers, new packaging, new collaborations and so much more. SAVOR: An American Craft Beer & Food Experience is one of the most premier craft beer events on the East Coast. 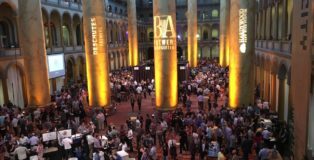 The Brewers Association, in partnership with the historic National Building Museum, brings forth this incredible event to give beer lovers a chance to meet brewers, find rare delicacies and experience unbelievable combinations that bring new meaning to taste and smell. 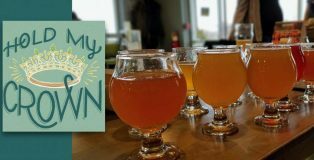 In our long history of covering this event, PorchDrinking gave me the opportunity to savor a beer festival unlike any other.